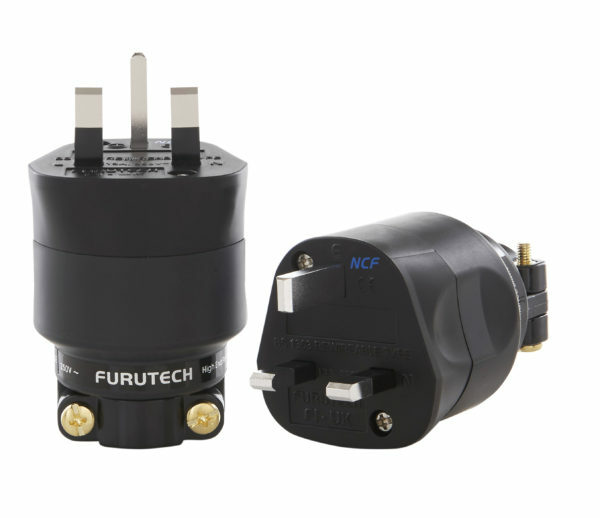 Never a brand to rest on its laurels, Japanese accessories expert Furutech has once again further advanced the performance of several of its high-end connectors with the addition of a custom-developed ‘active’ damping material: Nano Crystal² Formula. Furutech’s range of connectors has always featured an impressive array of breakthrough construction techniques. From their ‘alpha’-treated metal parts (a Furutech-developed process involving cryogenic freezing and ring demagnetization, designed to significantly improve electrical conductivity) to their patented Floating Field Damper system, all technologies are painstakingly developed to perceptibly improve the performance of audio and AV systems. The latest advancement designed to further augment several key models across the range is ‘NCF’: Nano Crystal² Formula, an ‘active’ anti-resonance damping material now included in the body of selected connectors. Developed in-house by Furutech’s expert design and engineering team, NCF already features in the brand’s top-of-range NanoFlux NCF power cable. Now it is now being incorporated into the bodies of several of the company’s high-performance connectors. NCF features a precise mix of a special crystalline material that has two ‘active’ properties. First, it generates negative ions that eliminate static. Second, it converts thermal energy into far infrared. Furutech then combines this remarkable crystalline material with nano-sized ceramic particles and carbon powder for their additional piezoelectric damping properties. 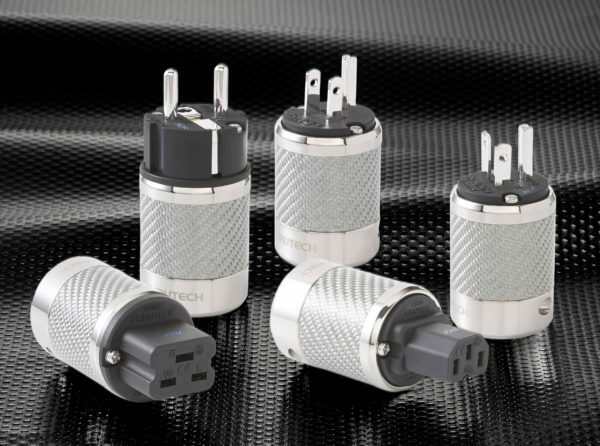 The resulting Nano Crystal² Formula, created by and exclusive to Furutech, eliminates static, interconverts thermal, mechanical and electrical energy and damps vibrations, enabling a stunningly pure and stable signal transfer. - plus a wide range of wall and chassis sockets. (‘R’ denotes rhodium-plated pins).